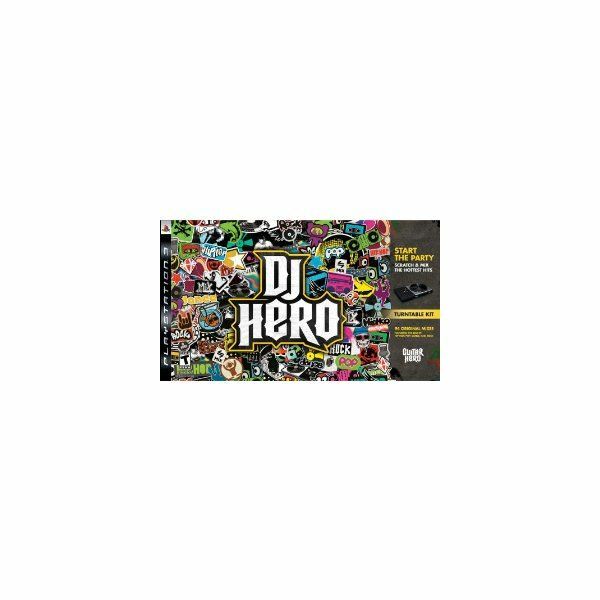 Hip-hop or synth or pop or techno – it’s all you when DJ HERO has you spinning the tunes in time with the beat. Can you handle the pressure of the crowd while giving them what they need? Show them who’s the master of vinyl and the hero of the DJ’s. Do you got the rhythm to make it all happen? Forget Tamagotchi’s, Throw away your fluffy NeoPets, PS3 EyePet will be the #1 virtual pet ever. 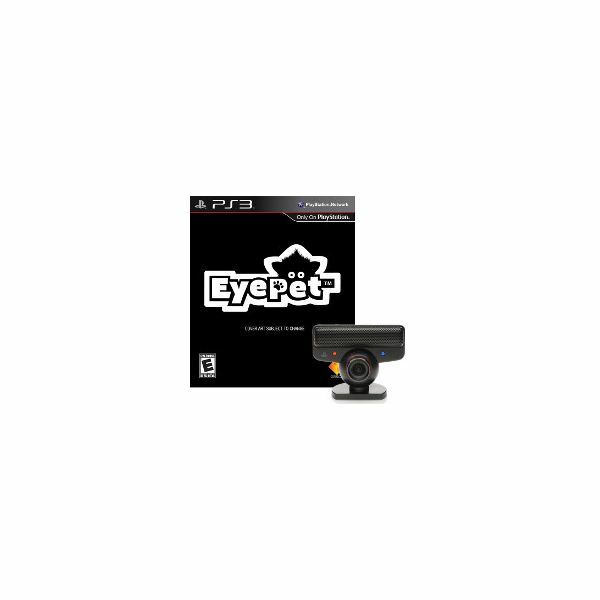 EyePet is one of those exclusive must have virtual pets for your PS3, that will intertwine reality with virtual reality flawlessly! SingStar Queen is a Queen fans dream and includes 25 Queen songs performed by the legendary Freddie Mercury. They included a small selection of orchestrated Queen songs that will rock your senses, but the controls and game play mechanics all work to entertain you. 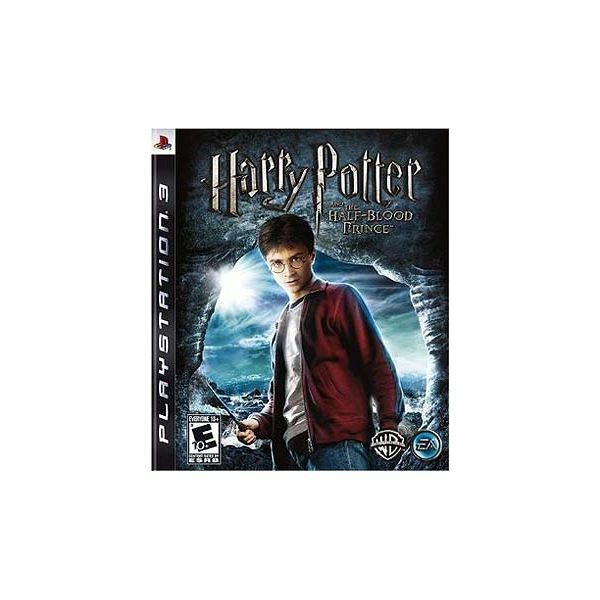 Looking for Harry Potter & the Half Blood Prince cheats and tips (PS3)? A wizard can always use some extra help. Check this out for help on how to earn magic crests, trophies and rewards. 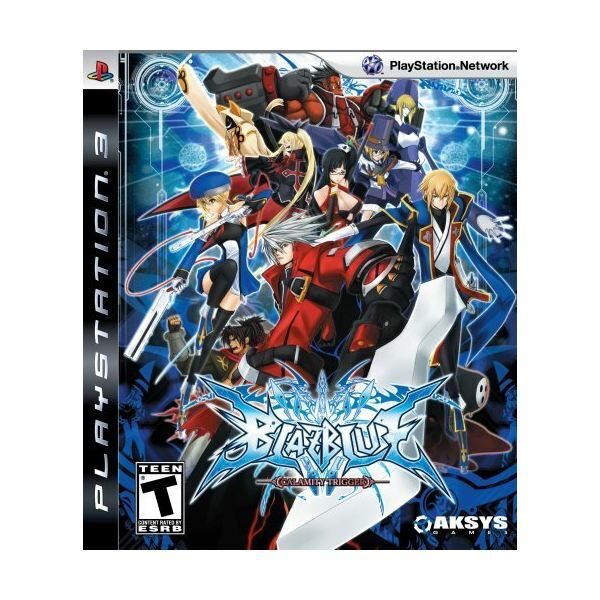 BlazBlue: Calamity Trigger is an adrenalin ride that just keeps pumping up the energy to new levels of excitement. This video game has an amazing mix of 2D and 3D animations and scenes that rock, a story line that immerses your mind in a tale that engages the senses and a combat system that is deep. No you did not read wrong, Little Big Planet Game of the Year will be hitting shelves this September. Although it will feature the exact same game, the Game of the Year Edition will come packed with gobs of new goodies, is it worth buying the new edition if you already own the original? Playstation Network has really come a long way, and now with Fat Princess on the Playstation store we all have to wonder if this cute-cartoon-castle-cake-clobbering medieval war is worth the 15 large. 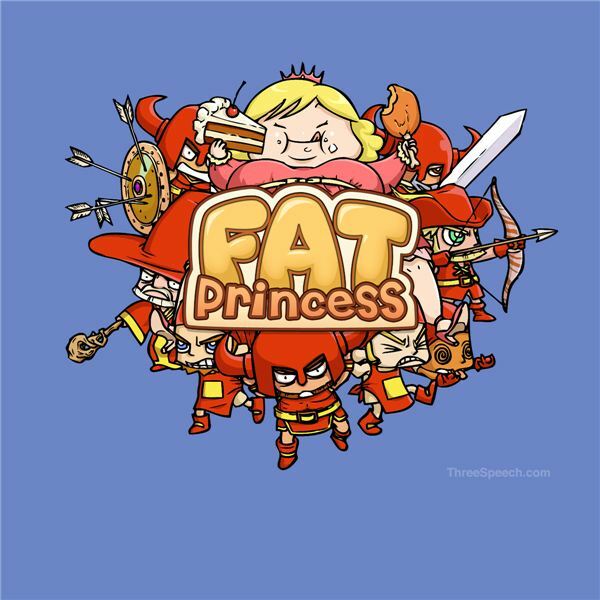 Fat Princess supports 32 multiplayer mayhem, where the goal is to capture the other princess. 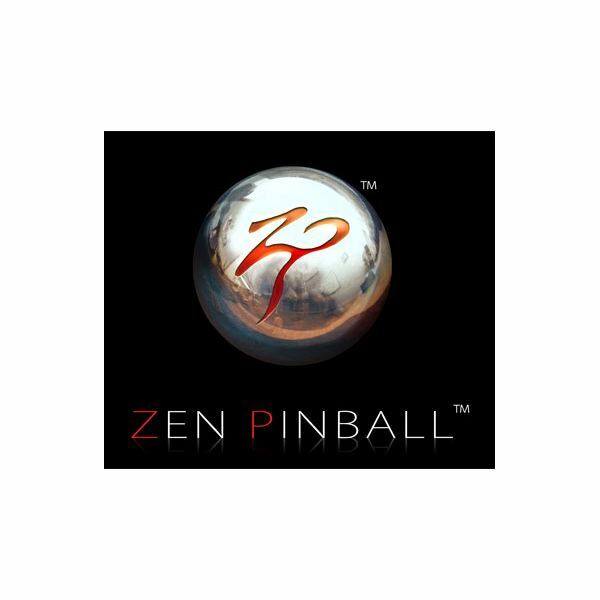 I love a good pinball video game, but Zen Pinball for the PS3 is bit too much for my tastes. 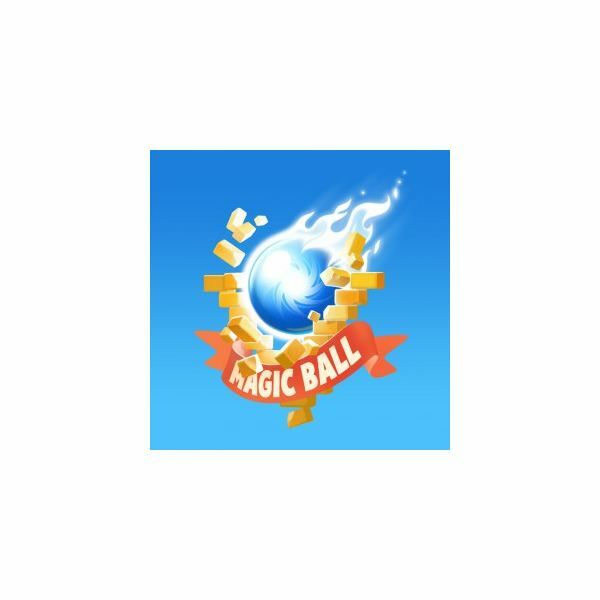 It has some graphical issues that make it hard to follow the ball on screen, which in turn makes the gameplay less fun. 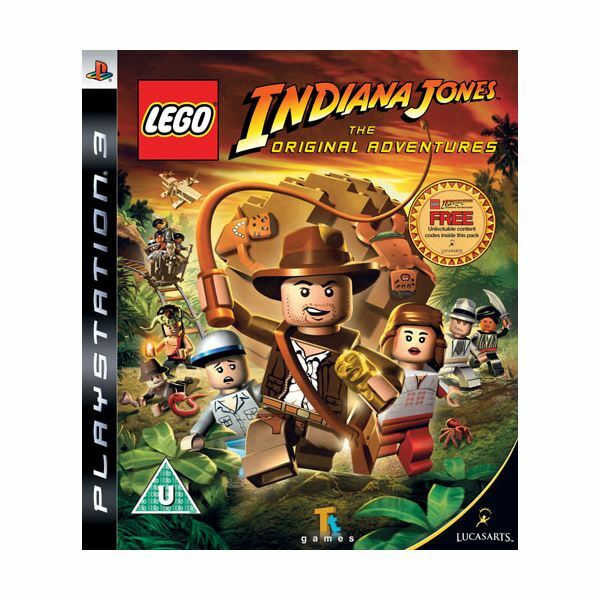 Lego Indiana Jones: The Original Adventures, For Playstation 3 – Difficult or Not? Take an adventure through the Lego world of Indiana Jones!!! 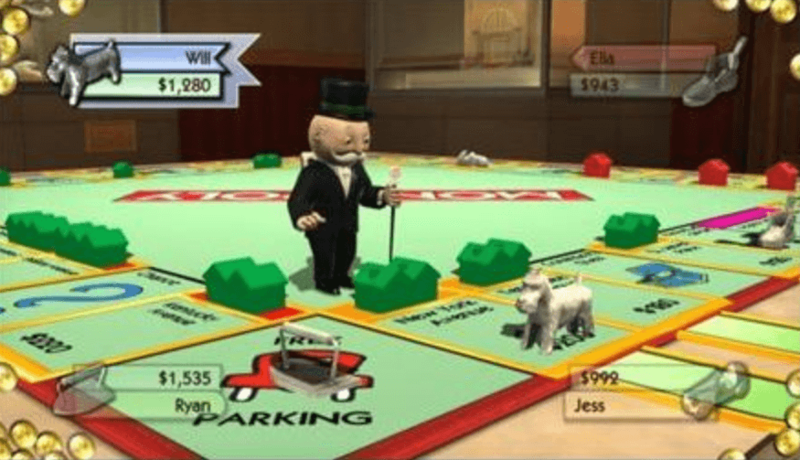 Being able to spare my living room floor of a gigantic game board mess was what interested me most about Monopoly for Playstation 3; sadly the game seems to cheat more than my kid brother did. Check out a gamer’s review of PS3 Monopoly. 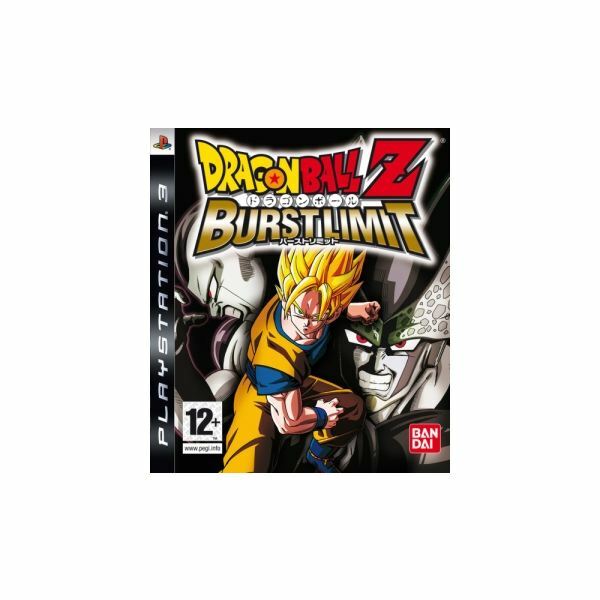 Dragon Ball Z: Burst Limit was the first game released by Atari for the PlayStation 3 platform. The game’s popularity graph soared high, courtesy of some excellent graphics, cool animated styles and sound effects. The game is still played by most DBZ fans. 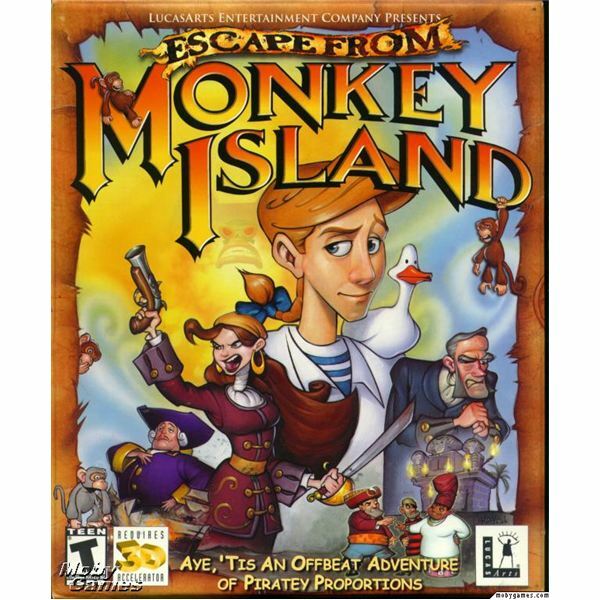 Escape from Monkey Island is last game of the series: The Curse of Monkey Island and one of the most emblematic games from Lucas Entertainment that has been adapted to many ports. With this hint and cheat guide we plan to discover the cheats of EfMI and how to overcome the hardest parts. Ready to check out Little Big Planet for PS3, the game that is taking the entire Nation by storm! Should you purchase this great PS3 game or leave it on the shelf? 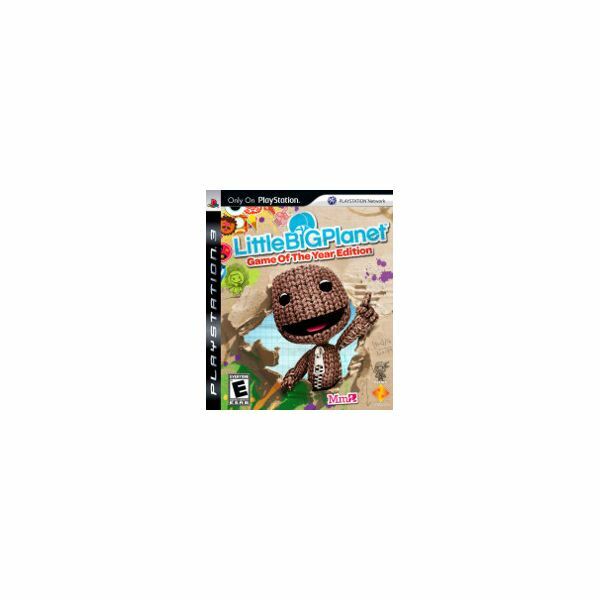 And does Little Big Planet for PS3 really live up to it’s name? An in depth review of the latest Lego video game, Lego Batman. Fnd out if the game is worth buying, or if you should just rent it for a rainy day. Buzz Quiz TV is a better experience than Buzz! The Mega Quiz, which appeared on the PS2 last year. 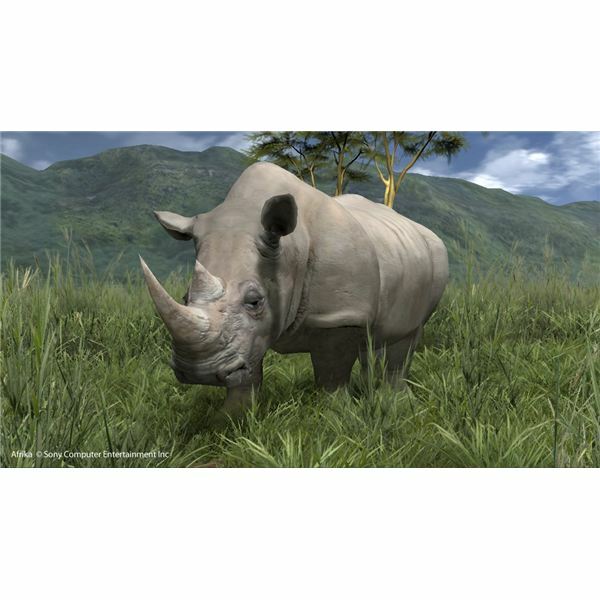 Outstanding trivia entertainment, with bright visuals and nice audibles, a fun assortment of enjoyable types of trivia rounds, and challenging and often funny game play.